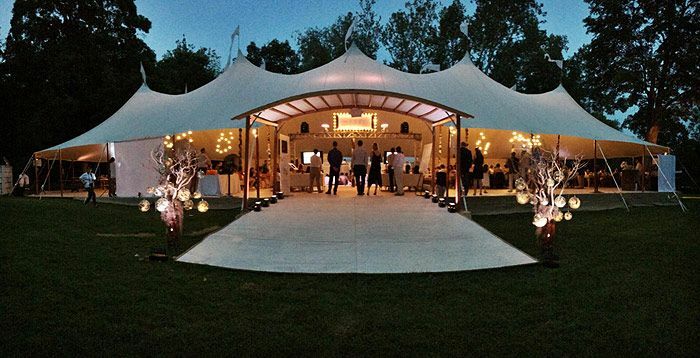 Leading marquee hire company in Surrey, Sussex, Kent and Berkshire since 1994 for wedding, party and corporate events. 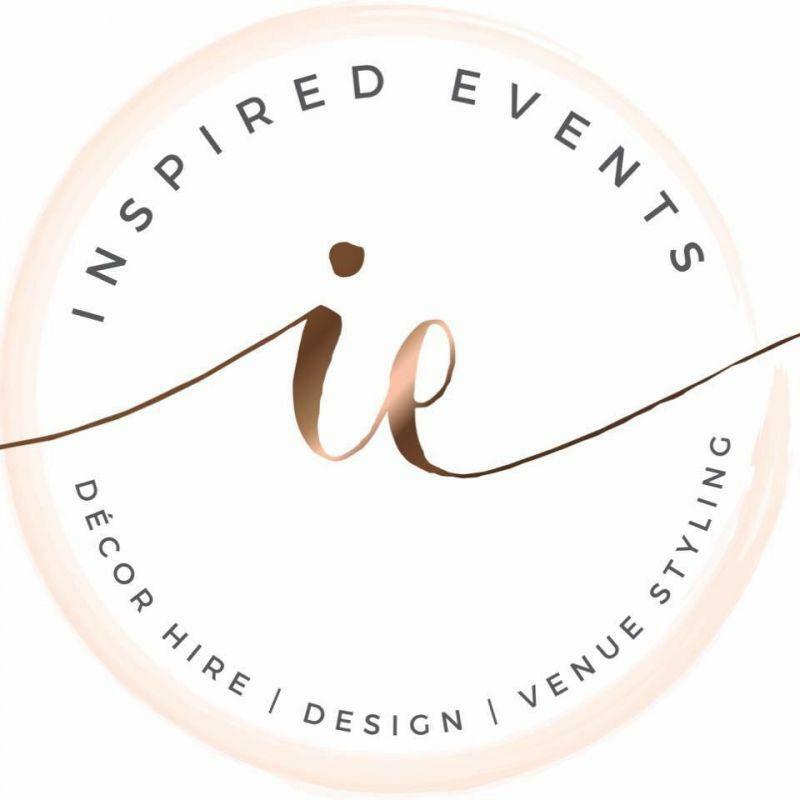 Inspired Events specialises in Decor Hire, Floral Design and Venue Styling for Luxury Weddings and Events in the UK! 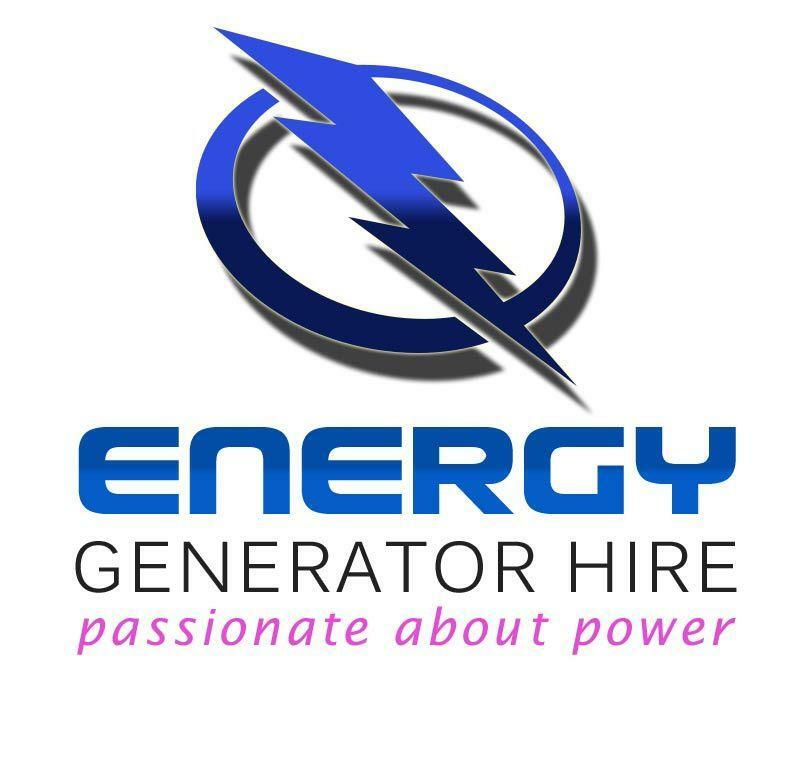 Marquee Hire for Weddings, Corporate Hire, Gala Days, Family Days and Private Parties in Glasgow, Hamilton, Motherwell, Paisley, Ayrshire and Eastkilbride. We have beautiful items to hire and work with you to bring your visions to reality for your special day. We work very closely with lots of local suppliers so can give you some excellent recommendations. 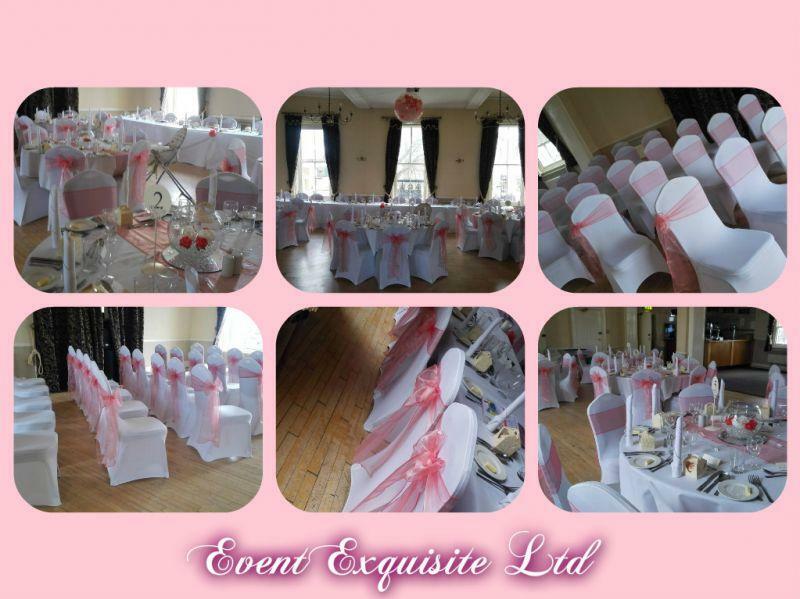 Crown Marquee Hire is a wedding marquee supplier based in Glasgow. We offer Hire of Marquees in Glasgow and surrounding areas. 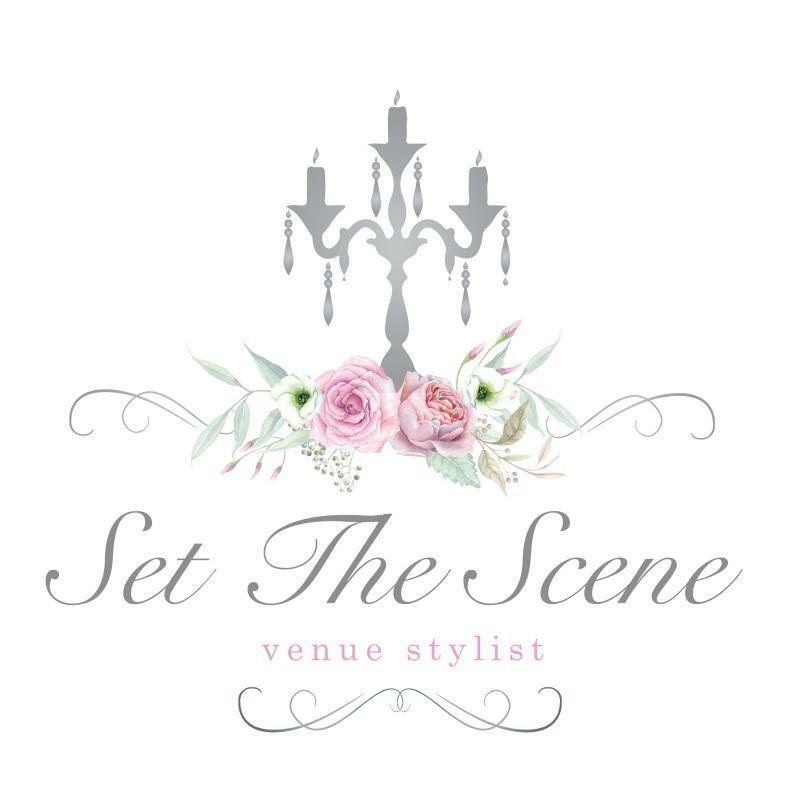 Wedding venue decor hire, Chair covers, Chiavari chairs, Backdrops, Centrepieces, Red Carpets,Topiary, Ceiling drpaes, Uplighting, Aisle Runner, LOVE Letters, Sweet Cart. We believe in celebrating beautifully! With our rustic vintage props and furniture combined with our creative skills, we will bring the rustic charm and vintage chic that you've been looking for, to your venue! Gain Audio offer a range of equipment supplies for hire across the North West. If you're looking for stage, sound, microphones and more; contact a member of our friendly team for best deals and assistance. Big Bounce are an inflatable hire and events company in Nottingham. 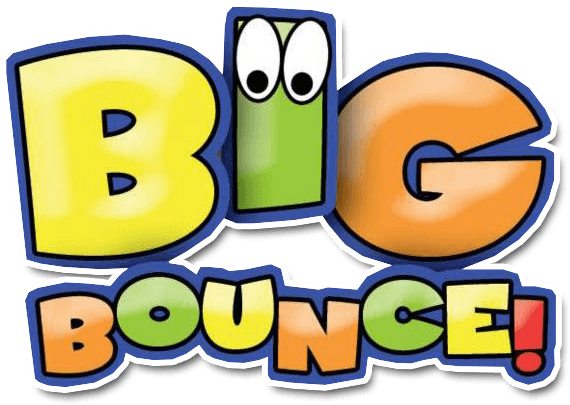 Having recently expanded Big Bounce are now the largest inflatable hire company in the East Midlands, with over 100 activities available.